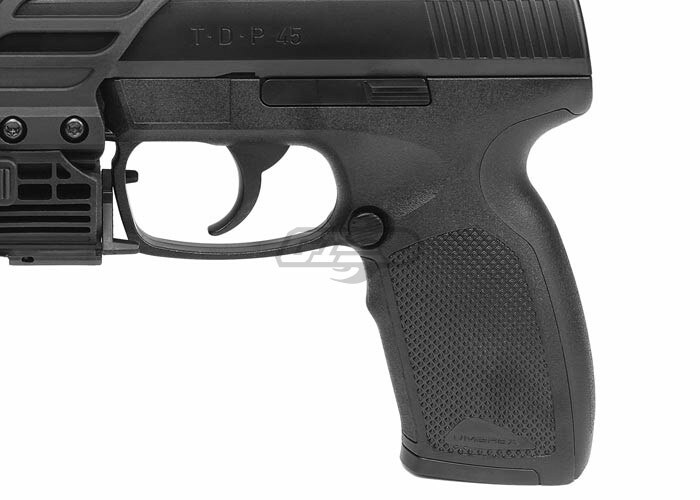 The Umarex T.D.P. 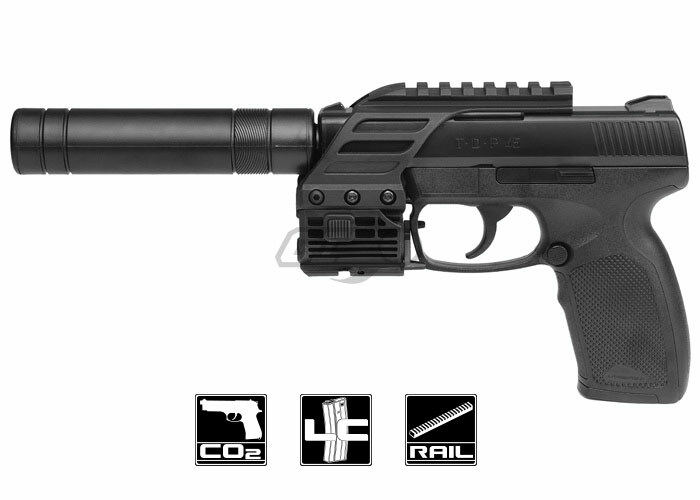 45 Tac .177 Co2 Pistol Air Gun comes fully packed with a start up set up to get you out there and shooting. 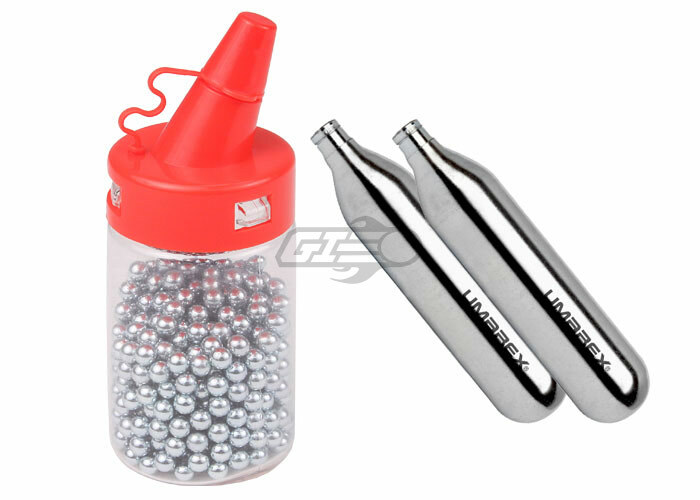 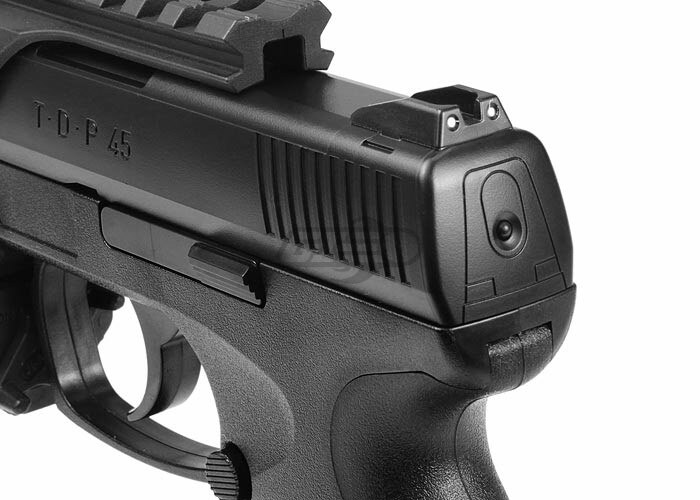 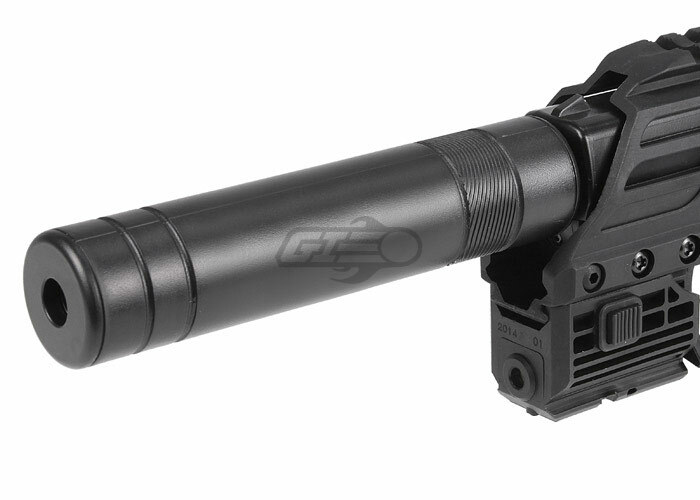 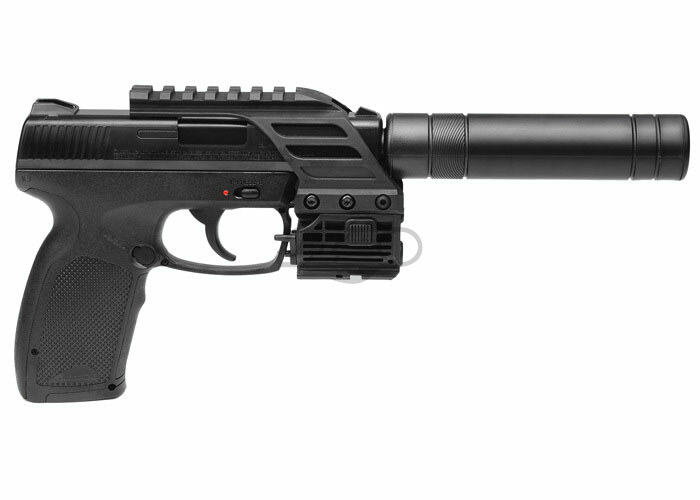 The stealthy design includes the mock suppressor with sample steel BB's and 2x CO2 capsules. 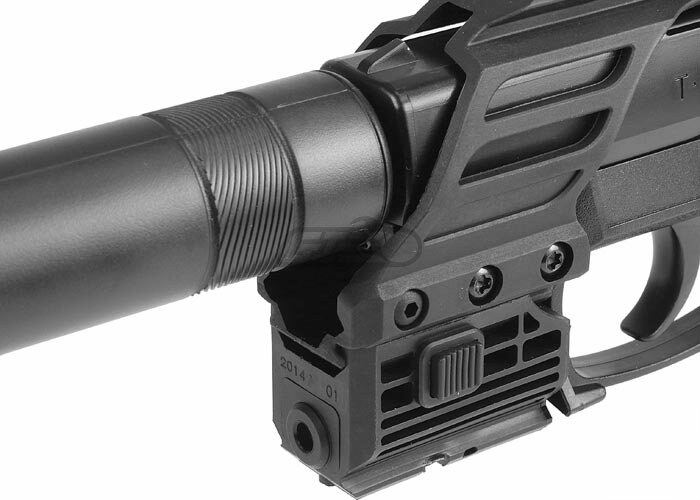 A red laser is also included to assist in acquiring targets in a quick response. 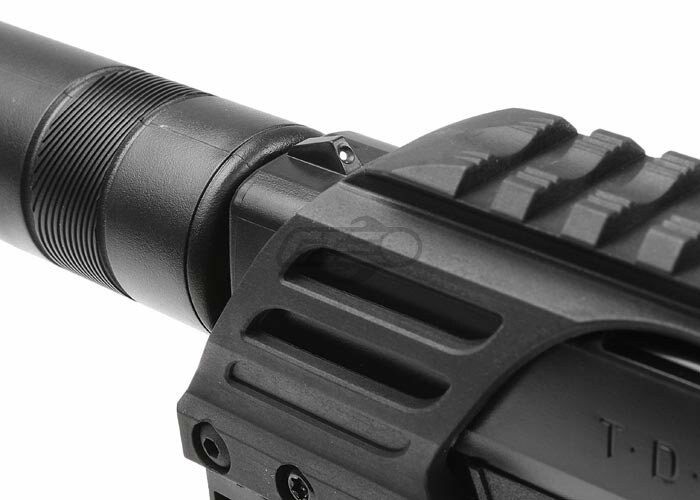 The weaver / picatinny rail above the slide serves as a spot to utilize an optic to further increase your target aiming.